People who play video games may have a number of cognitive advantages over those who don’t, according to a new study. Researchers at the Max Planck Institute for Human Development have determined that playing video games is associated with an increase in brain volume. Aside from erasing the social stigma of excessive video gaming, the findings may also have clinical relevance within psychiatric care. 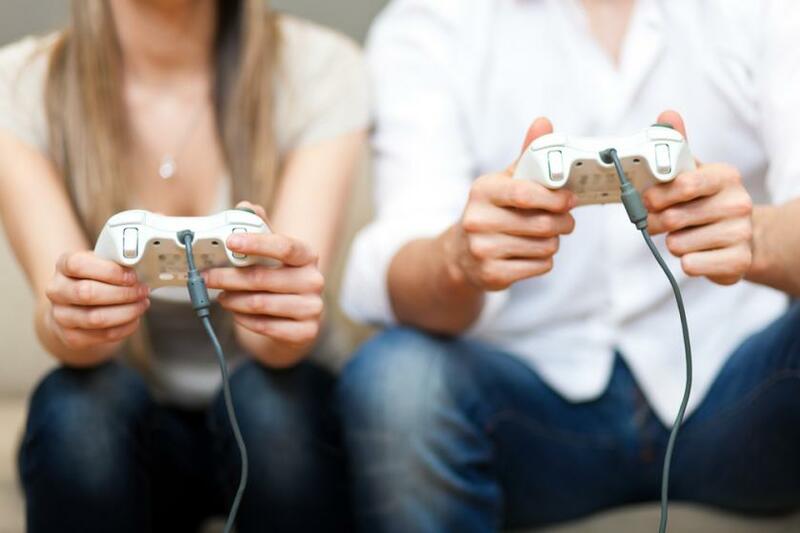 Published in the journal Molecular Psychology, the new study sought to quantify the possible cognitive benefits of spending time with your Xbox, Playstation, or Nintendo. Although such benefits have been identified in previous research efforts, those studies have predominantly relied on psychological assessments and quizzes. According to Simone Kuhn, senior scientist at the Center for Lifespan Psychology at the Max Planck Institute for Human Development and lead author of the study, the current project confirms these benefits with actual physiological observations. "While previous studies have shown differences in brain structure of video gamers, the present study can demonstrate the direct causal link between video gaming and a volumetric brain increase,” he said in a press release. “This proves that specific brain regions can be trained by means of video games." To investigate the cognitive benefits of video gaming, the researchers enrolled a number of adults in a two-month experiment, in which participants were asked to play the classic platform game “Super Mario 64” for 30 minutes a day. Before and after the experiment, the researcher used magnetic imaging resonance (MRI) scans to measure each subject’s brain volume. The results were later compared to similar volumetric profiles derived from a control group, in which none of the participants played any video games. In subjects who had been playing Super Mario 64, the team found a significant increase in grey matter in the right hippocampus, the right prefrontal cortex, and the cerebellum. According to the researchers, such physiological gains are associated with improved spatial navigation, strategic planning, fine motor skills, and memory formation. These changes appeared to be more pronounced in test subjects who reported a desire to play the game. Kuhn and her colleagues believe that the findings will help improve treatment protocols for medical conditions associated with alteration and reduction of brain volume. The team is currently investigating possible clinical benefits for patients with schizophrenia, post-traumatic stress disorder (PTSD), and Alzheimer’s disease. Source: S Kühn, T Gleich, R C Lorenz, U Lindenberger, J Gallinat.Playing Super Mario induces structural brain plasticity: gray matter changes resulting from training with a commercial video game. Molecular Psychiatry, 2013.